Book your Hola Barcelona Travel Card from home and be ready to explore Barcelona on your own as soon as you arrive. 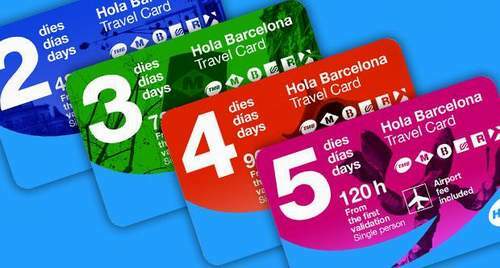 The Hola Barcelona Travel Card even includes airport transfer, so you can use it going into Barcelona from the airport. How do I get my Hola Barcelona Travel Card? Soon after your booking is complete your e-ticket will be sent to your email. Please print it and bring it to Barcelona.